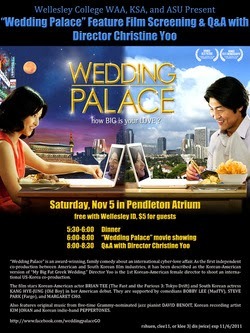 “Wedding Palace” Is It Really A Movie About Koreans in America or Is It really a movie? Hello. This is a Korean in America. Today, I will be reviewing the movie “Wedding Palace” which uses the subject of the Korean society in America and marriage. Even for Korean movie fans in the U.S., this movie may not be well known as it is an independent movie which is currently being shown in select theaters. I was recently in Manhattan with a friend from Korea. During that time we stopped by the AMC movie theater near time square and saw a poster for “Wedding Palace” which I had never heard. So, I was just going to pass it and just leave it too New York having too many Koreans around. Really, you can hear Korean being spoken all around the island of Manhattan. The poster itself was generic design used for spoof movies and raunchy comedy movies. However, two things about the poster caught my eye and made me curious. First, the poster was filled with Asian without a white Caucasian in sight. This was unique since it is difficult to see more than 1 or 2 Asians in a U.S. movie at the same time. Second, the tagline was interesting. It said “This is not a foreign movie”. Yes, it was derivation of a well-worn cheesy line. However, it still gave off a promise of getting insight into the Korean community in America or at least how they are perceived by mainstream-ish America. So, did we go see the movie? Movie tickets around Time square are expensive. They go around $15 a ticket. So, we went to see “Don John” which was an excellent movie! However, the next day, I had some time to kill late at night and nothing good was playing at the moment. So, I just bought a ticket thinking I could get some material for my blog which is what you are reading now. And what an experience I had. From this point, there may be some spoilers about the movie. However, do not stop reading since you will never see this movie. I repeat! You will never see this movie. It commits 3 great sins for a Romantic comedy film. It is not romantic. It is not funny. And it is nowhere near a good film. 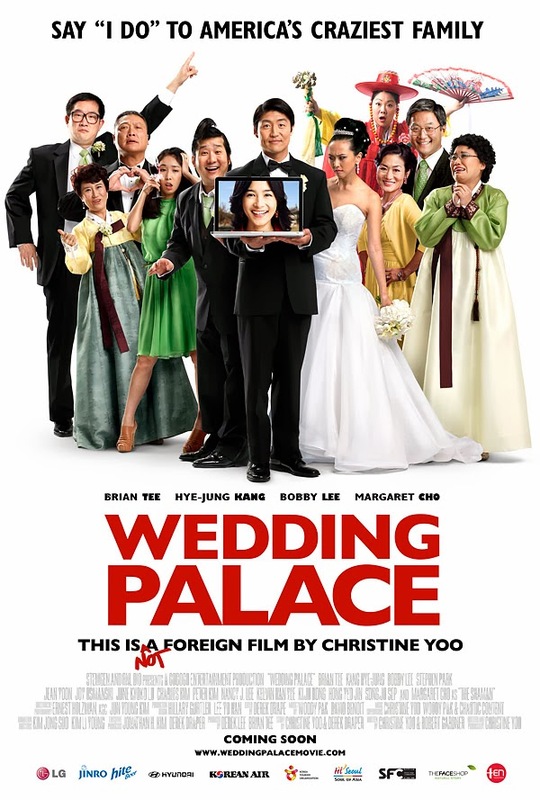 “Wedding Palace” is not a movie really about the Korean community in America. While the cast is filled with many Asian and Korean actors and there are no Caucasians in any rolls other than extras, it is not a movie made by Koreans either. At its core, it is a typical Hollywood romantic comedy film with a pinch of spoof movie added on. If you have seen any Hollywood romantic comedy films that came out during the late 80s and 90s, you have seen the standard formula for a Hollywood romantic comedy. 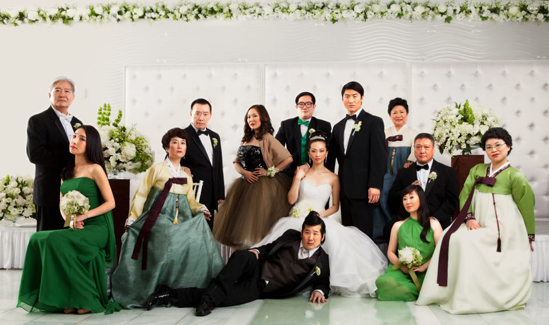 “Wedding Palace” follows this formula to a tee but using a Korean-America family as the backdrop. You have your breeding pair. Jason who is a son of a Korean-America family is the movie’s protagonist and the male part of the breeding pair. Na Young is a Korean girl from Korea who meets Jason and is intended to fall in love. According to the formula, the movie needs to setup a situation in which the breeding couple is forced together because of some contrived reason. In this case, Jason’s family seems to be cursed. According to legend, all males have to be married before 30 or they will die from some weird incident like getting hit by a meteorite. The problem is that Jason gets dumped at the alter with only a few months before his 30th birth day. There is a few things to comment about this setup beyond its contrived nature. Why does the Asian family have to be the ones that overact because of superstition? OK… this has been used in other movies with Caucasian leads. But those movies were made during the late 20th century. Now, no one makes those kinds of movies. And OK… some Koreans do go overboard with religion or superstition. This may get amplified in immigration communities as they are disconnected with their social support. For example, many Korean-America communities are based around Christian Churches. 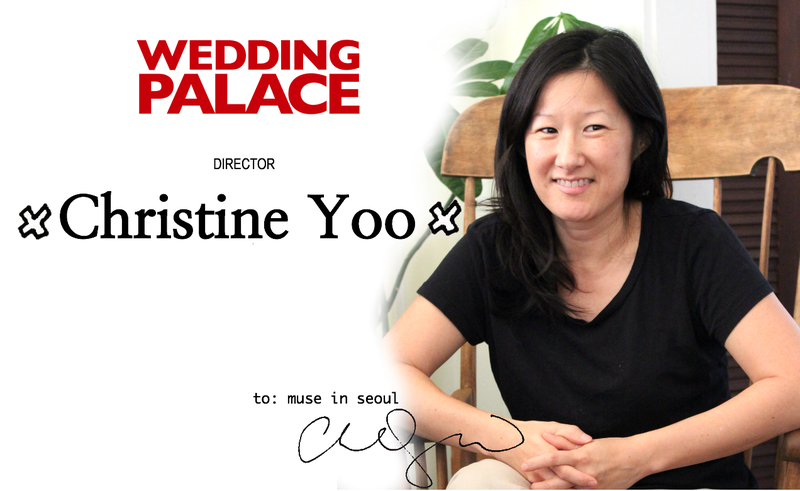 However, the manner in which “Wedding Palace” portrays Korean-America is not accurate. Rather, it is a farce… it is a satire that does not work well. As a result, Korean-America communities seem to be filled with funny and primitive Asians that are inferior to normal Caucasian Americans. Going back to the formula, the breeding pair needs to come together with a meet-cute scene. This happens when Jason goes to Korea for business and meets Na Young who works at Jason’s client firm. There are separate awkward blind dates arranged by their mothers that do not go well. So, the two end up kissing and starting a long distant relationship which accumulates to a proposal. If you think this is the end, you haven’t seen a romantic comedy movie before. At this point in the movie, there is a “thing” that creates a problem/misunderstanding that threatens the wedding. However, at the end the Jason ends up doing some huge catch her moment which is embarrassing objectively but gets applauses from the people around them in the movie world. The movie ends after this happy ending with the wedding ceremony. This is amplified with the fact that the movie never clarifies what she is. 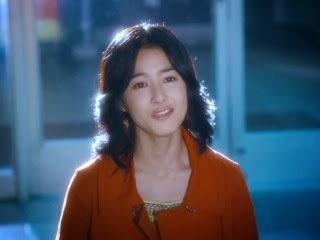 It becomes more of a joke since the actress playing Na Young is normal and the movie is not consistent with her height. When she is in full view with others, the movie poorly replaces her with what looks like a small 9 years old. However, when she is alone, her relative size to the objects around her is normal as the normal actress is being shown. Another problem is that the movie cannot even do montages properly. There are two major montages which tend to fuse fantasy and real life events in a vague manner. It is unclear if the thing we see is actual or just a fantasy. As a result, the flow of time and the plot get confusing. This incompetence’s in film making is why “Wedding Palace” commits the sin of not being a good movie. Another sin the movie commits is not being funny! Well it is funny but not intentionally. All the scenes with "Midget" Na Young are hilarious because it is badly done. But I do not think that is what the movie intended. 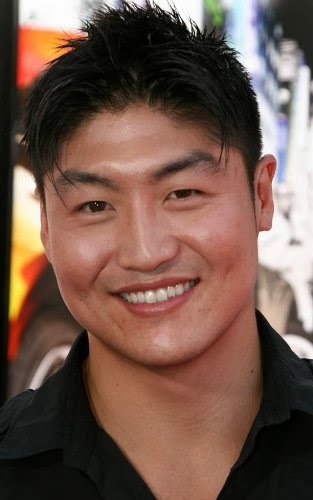 For the movie, the primary source of humor is intended to be from Jason’s Korean-America family. His family is overly vein, nosey, and controlling. The mother and son relationship is a little creepy in how the son is a Mama’s boy. The thing the puts them over the top is how superstitious they are. The movie seems to intend to satire the Korean-America family. However, there are two problems with this intend in execution. First, is that none of the humor is funny. The dialog is terrible and not witty at all. Having people who lived in America all their lives use bad English is not funny. Having them over act to compensate the fact that they speak bad English is not funny. Having poor actors to fill the cast with Asian actors does not lead to humor. Second, the Korean-America family does not really feel like Koreans. Rather, they feel like a Jersey shore Italians with some Jewish stereotypes on the side and Japanese as flavor. Jason’s family basically wears wife-beaters and talk with bad accents and slang. They are overly physical with each other. Even in Korean-America families, the dress code and language is more regulated and less lacks. In addition, Koreans are not into physical contact with each other. Just see any Korean drama. Physical contact between even family members is not common. What is more irritating is that America does not register the difference between Korean and Japanese. Korean and Japanese are not the same. The more theatrical formality is more of a Japanese trait rather than a Korean one. While Koreans can be formal, they are less formal in situations in which formality is obviously seen to be awkward. This is not the same for Japanese who go for formality automatically. This distorted portrayal of Korean-America family is weird since the portrayal of actual Koreans is less off the mark. If this was actually a foreign film, it would be understandable. However, since the tagline and the cast screams no, I have no words for this situation. Why does the movie act like they never met a Korean-American? The problem seems to be with the effort to satire. Whenever the movie does not try to be funny, there is less of a problem. The fact that the actual Korean scenes which are not meant to be humorous are rather decent in both acting and portrayal support this hypothesis. The last sin is that the movie is not romantic and it is not because of the lack of effort. The problem is twofold. First, the breeding couple does not seem to work together. Hye-jeong Kang playing Na Young is a K-drama actress that has some expertise with romance project. 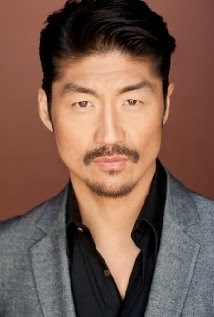 However, Brian Tee does not. He is more used to playing action or bad guys in movies such as “The Fast and the Furious: Tokyo Drift”. And this movie shows that he cannot. Whenever he tries to be romantic, he feels more gay than romantic. However, I think the larger problem is that this movie is trying to imitate a Korean romance movie without really knowing how to. This intent can be seen through the movie. The cinematography feels grainy and pure as if silk is being used to filter the camera lens. This is a common style in Korean hi-teen romance movies. The movie has a 3rd wheel female that dumps Jason in the beginning but ends up wanting him later which is another trope of Korean movies. At its core, Korean romance is about purity, idealism, and nostalgia. It is not necessarily just about two people liking each other. That’s why every couple in K-dramas has some kind of past or are first loves. This is not what Hollywood romance does. It is about the now and the two people in love. “Wedding Palace” is a Hollywood romance trying to pretend to be a Korean romance on the outside. As a result, the breeding couple does not feel anywhere real. “Wedding Palace” is one of those movies that the basic incompetence of the movie makes it entertaining. During its screening time, I spent half of it being embarrassed and the rest laughing. The latter preventing me from just leaving the theater. This was the same for the few people in the audience for this late screening. There was laughter but they were the “I cannot believe I saw this” laughter. One of them even came up to be and asked me if “this movie was insulting to Koreans or if it was just him”. I said yes the movie was terrible. He said his friend wrote the movie and he really wanted to say good thing but couldn't. So, “Wedding Palace” is a so bad its funny movie. However, it does not mean you should waste your time seeing this movie. Just do anything else than see this movie. they advertised this at KORUS - there was going to be a big screening the next week or something. Glad I couldn't go. Ha Ha! Don't know what KORUS is but it is not worth seeing if you don't want to comment about it. Or may be go with friends to laugh at the movie and not with it. Wow. I was looking forward to this movie because of Kang Hye Jeong but now, I don't think I will. The 'midget' is quite offensive and not funny especially to those who are short (*cough* me) and not tall like those K-idols girl w/ long, slender legs as written in all-over articles. yes the whole thing is rather embarrassing! So after a while it became funny embarrassing! Wow F+... lol that bad huh? I'm a Korean American little person myself so I've been waiting to watch this I know it's comin out on dvd next week. I heard bad things a bout it and this just confirmed it more lol. Very detailed post, thanks! 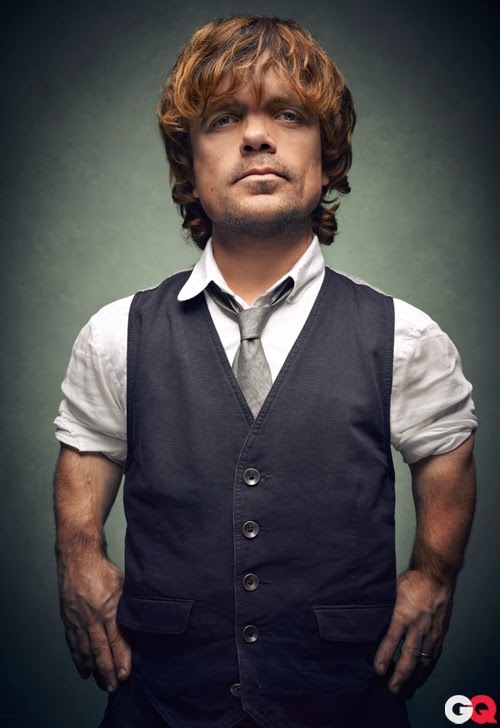 I know people who watched it said they wish director casted an actual little person...cuz it kind of defeats the purpose but whatever. 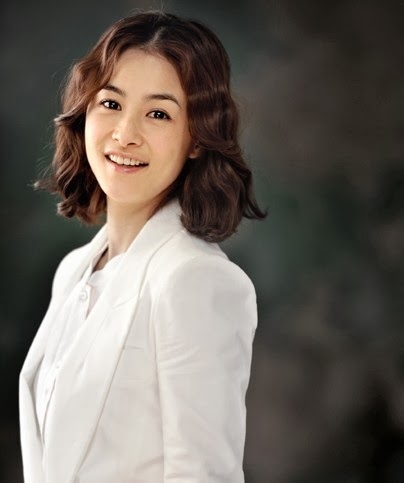 I love kang hyejung lol. I haven't seen it either, but I don't think it looks that good or else it would've trigger something big like Paranormal activity. If ur product is that good it will sell itself.